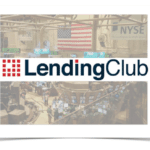 Lending Club (NYSE:LC) is pushing further into the small business lending sector. 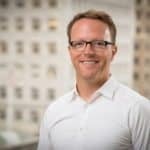 The largest marketplace lending platform in the US, has announced a new “multi-draw line of credit product” designed to give SMEs convenient, flexible and affordable credit. 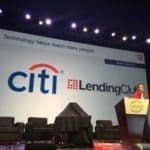 Lending Club has built is online lending business by providing consumers fast, low cost loans but the platform sees big opportunity in lending to business. 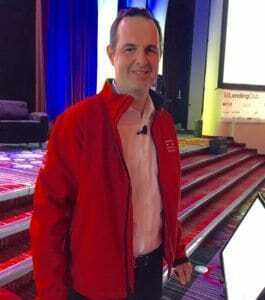 Lending Club CEO Renaud Laplanche believes small business owners currently do not have access to “affordable and transparent credit”. 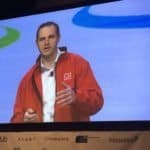 “Our platform’s new multi-draw line of credit product gives them a predictable, flexible, low cost way to access credit ‘on demand’ if and when they need it,” states Laplanche. 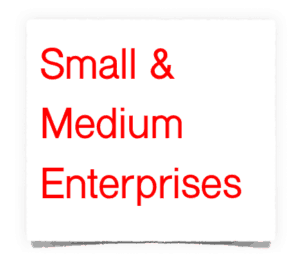 Of course SME’s need access to capital to grow and thus create more jobs. 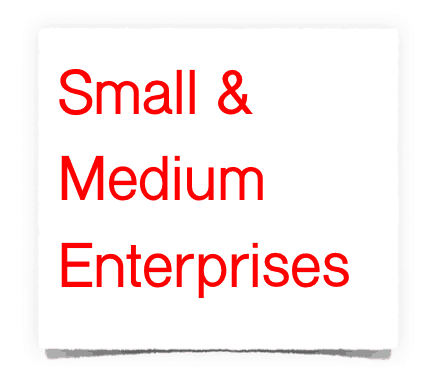 Traditional banking has backed away from lending to SMEs as it is costly and difficult for them to do. 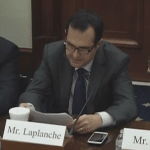 “Small businesses are starved for capital, and we welcome new products that offer more options in the marketplace as credit cards may be too small, cash advances too expensive and not transparent, and bank lines can be very hard to get,” said John Arensmeyer, founder and CEO of Small Business Majority. Arensmeyer lauded Lending Club’s push into business lending. 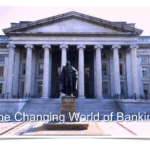 “It’s especially important these options offer reasonable terms and transparency so business owners can obtain lines of credit without worrying about hidden costs or exploitative provisions,” said Aresenmeyer. 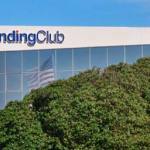 Lending Club explained it has been beta testing the product over the past few months to fine tune the feature. 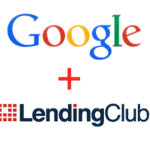 Lending Club launched a term loan for small businesses in 2014. 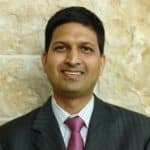 The line of credit is similar in that businesses can apply for a line of credit and see if they qualify in minutes, with no impact to their credit score. To qualify, they must have been in business for two years and be able to show revenue of at least $75,000 annually. What sets the line of credit apart is instead of receiving a lump sum all at once, and paying interest on it from the beginning, business owners can draw what they need at that time, thus potentially reducing their interest cost. There are no fees or costs to open the line, which ranges from $5,000 to $300,000. Instead, businesses pay a 1-2% fee when they draw on the line. 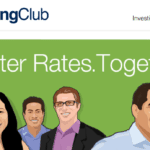 Lending Club piloted the product with Alibaba.com and Ingram Micro customers, and is now making it available to all qualified small businesses. Interest rates start at 6%. 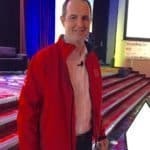 This entry was posted in Investment Platforms and Marketplaces and tagged ingram micro, john arensmeyer, kelly carter, lending club, renaud laplanche, small business majority. Bookmark the permalink.